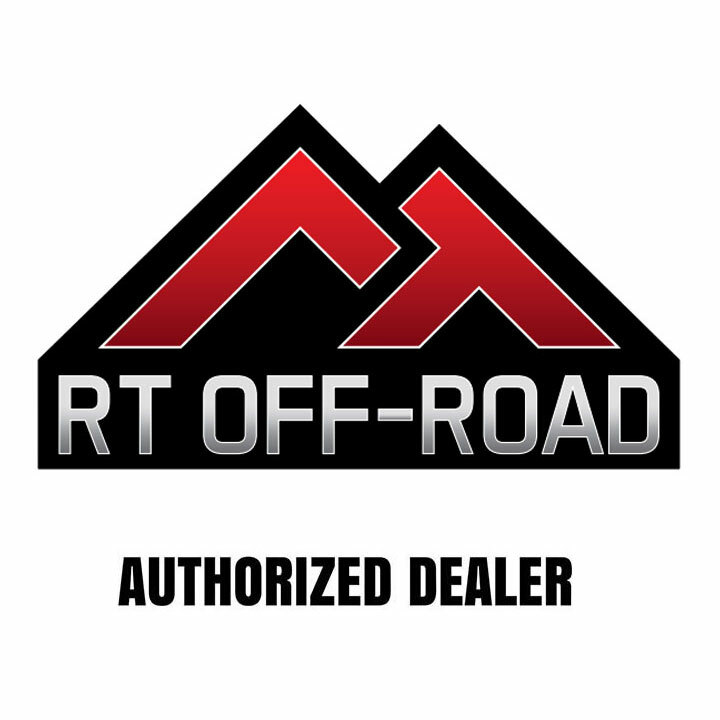 Achieve an aggressive look and improved stability with RT Off-Road's Wheel Spacer and Wheel Spacer Adapter Kits. 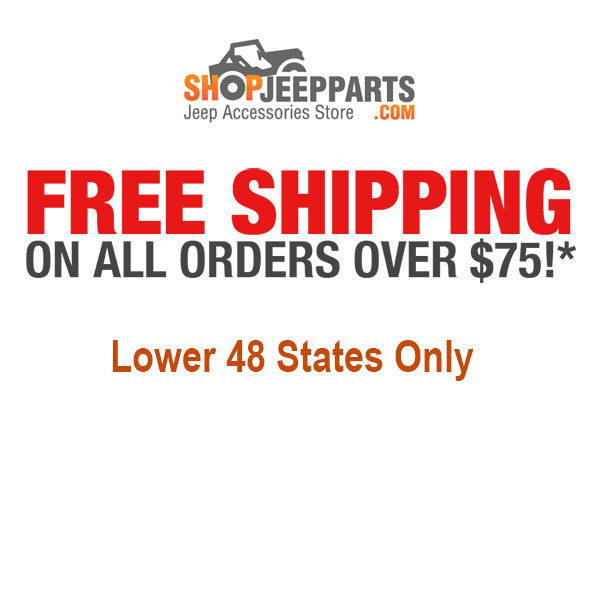 These Wheel Spacers and Adapters are an affordable option for additional backspacing or conversion to a more popular bolt pattern. 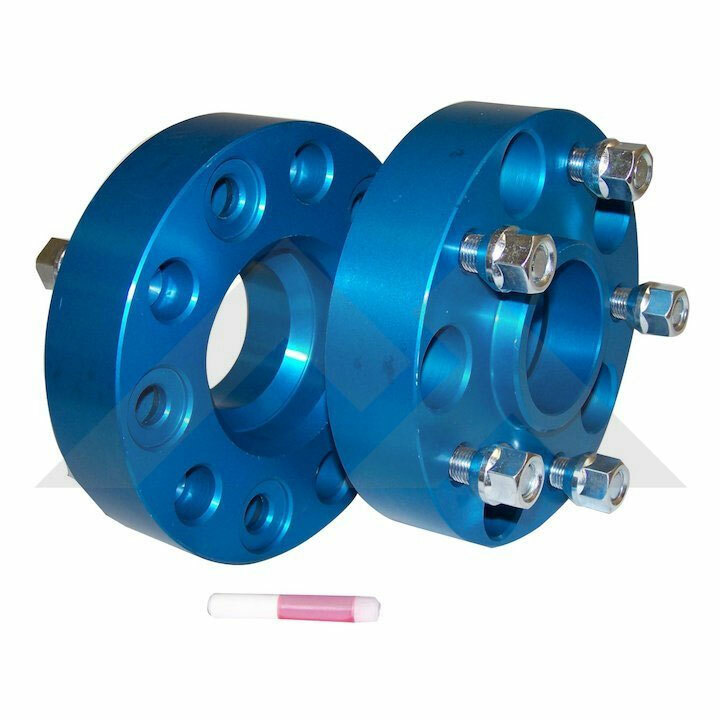 All of RT Off-Road's Wheel Spacers and Adapters are constructed of 1.5″ thick 6060 T6 Aluminum. Each set has a hub-centric and wheel-centric design to ensure proper fitment on applications. All Spacers and Adapters are anodized blue to ensure a long lasting finish. Sets are sold complete with 10 lug nuts, grade 8 studs and thread locking compound.